Most carpet cleaning companies perform other cleaning services such as tile and grout cleaning and upholstery cleaning. Beyer Carpet Cleaning is no exception to this. They can clean both tile and grout and upholstery; however, their upholstery cleaning is outstanding compared to other carpet cleaners. Beyer Carpet Cleaning can clean almost any type of fabric. 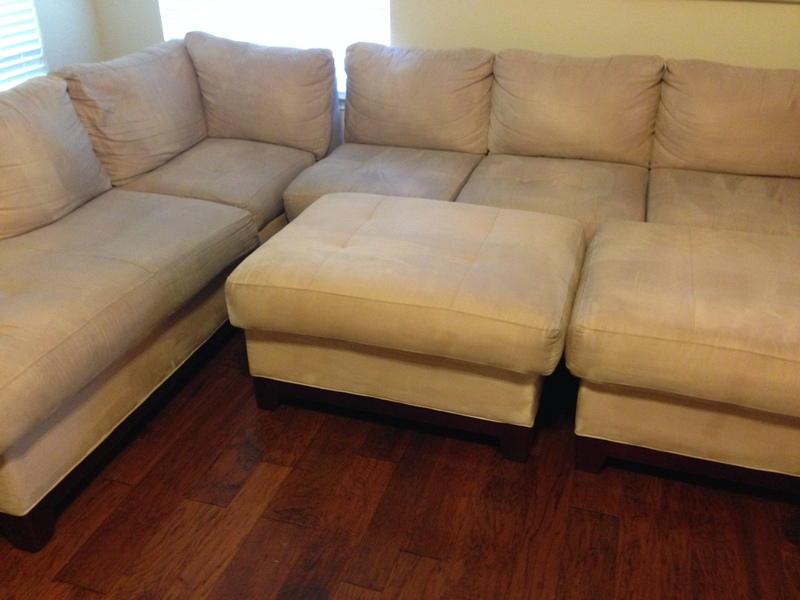 Most upholstery cleaning services include a hot steam, vacuum, a pre-spray, and deodorizer. The pre-spray will remove 95% of any spots or stains that are on the fabric. The hot steam will sanitize and remove dirt, soiling, dust mites, allergens, dead skin cells and bacteria. They will then vacuum the inside of the furniture to remove anything that may have gotten in between the cushions. If a sofa is another type of fabric like cotton they will include a fine fabric cleaner to insure the threads of fabric are well cleaned and taken care of. 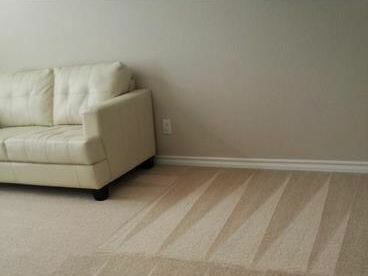 Beyer Carpet Cleaning will take great care of your furniture to ensure there is no damage or over soaking. If your cushions are over soaked then there is a potential growth of mold and mildew because not all the water will or can be extracted. When it comes to upholstery cleaning Beyer Carpet Cleaning wants to do the job right and efficiently. Whether its sofas you need cleaned , mattress, or vehicle interiors Beyer Carpet Cleaning are the guys for you. 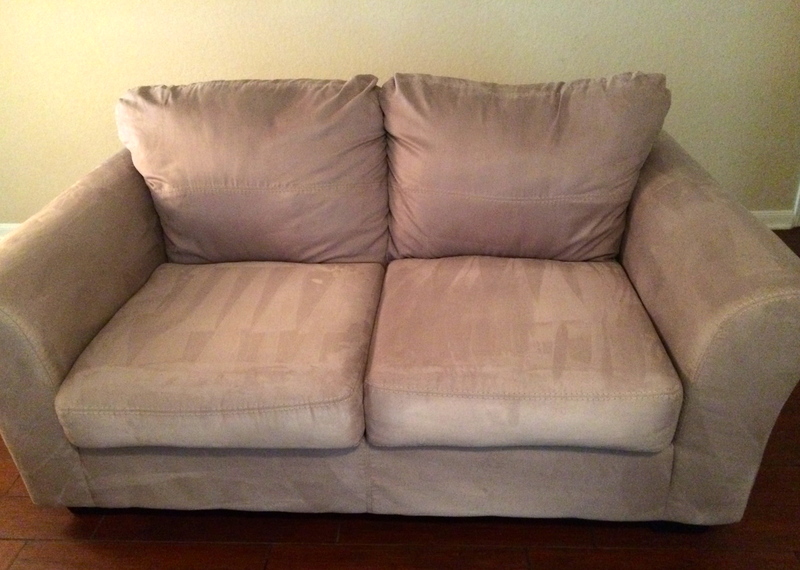 Beyer Carpet Cleaning has a minimum charge of $99 for a sofa and love seat with a basic or microfiber material. If your sofas are made of cotton or leather it could cost just a little more but not too much. Mattresses and vehicles range depending on size but are usually no more then $130.00. Beyer Carpet Cleaning not only has unbeatable upholstery cleaning services but the unbeatable prices. Call Beyer Carpet Cleaning for all your upholstery cleaning needs today.